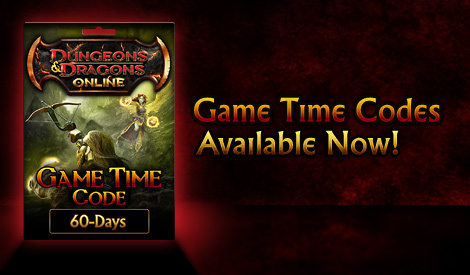 With a Dungeons & Dragons Online™ 60-Day Game Time Code, you get all VIP benefits for a full 60 days! Game Time Codes must be added to your currently active DDO VIP Subscription in order to avoid interruption to VIP access. The full 60 days will be added to the end of your current active period. If you add a Game Time Code to your account after your subscription has expired, please contact Account Support to have the time fully activated. 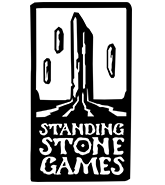 If you are a free player wishing to add game time to your account, please open the In-Game Store and apply the full character code, under Redeem Codes, to have the 60-Day Game Time Code added to your account.